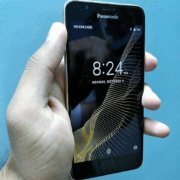 Finally, the Panasonic has debut itself in the flagship smartphone category with a launch of two new smartphones Eluga X1 and X1 Pro. 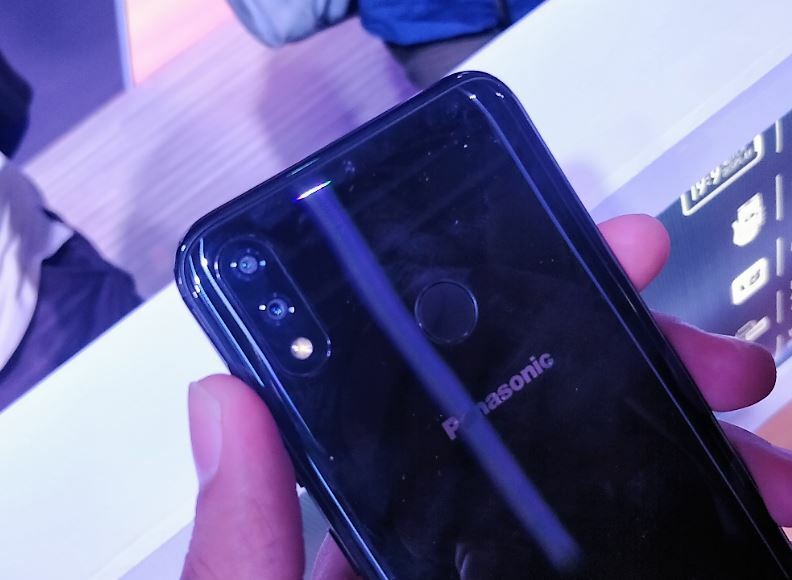 During the launch event, the Unique selling propositions for the phones given by the Panasonic business head was the AI, the Notch Stainless steel body, a Dual rear camera with AI scene recognition, Infra-red face unlocks and wireless charging technology. Although these things are not something that never happened before, the Panasonic just giving them at a reasonable price but with a catch. On the October 4, the Panasonic has revealed Eluga X1 and X1 Pro both the phones have 6.18” FHD + Notch Display and a Stainless Steel Body with a 2.5D curved sleek design. The company said the reason for using the notch on the top of the display is to make a room for Infrared unlocker, camera, and other sensors. 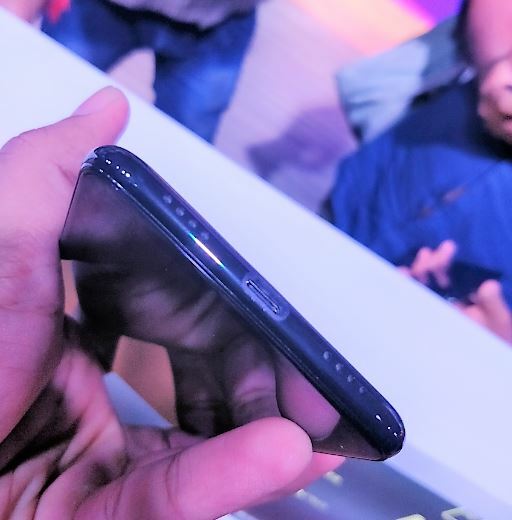 The front camera which placed on the notch is of 16MP and backed by the AI sense and same for the rear dual cameras of 16MP and 5MP that also uses the AI technology for scene recognition and offer multiple modes such as Face Beauty mode, Bokeh effect, Live photos, Backlight effect, Timelapse, Professional mode and Group Selfie mode. The rear camera is also equipped with OIS and its AI can identify 800 scenes. Other interesting that the offered by the company with both the new models is the free Wireless charging pad within the box. Yes, the phones support the Wireless charging and to make their customers free from the hassle of buying separate wireless charging pad the Panasonic bundled it with Eluga X1 and X1 pro. Eluga X1 and X1 Pro both equipped with the Helio MediaTek P60 processor. The key differences between both are storage and RAM. The Eluga X1 Pro comes with 6GB RAM +128GB ROM expandable up to 256GB and Eluga X1 comes with 4GB RAM+64GB ROM expandable up to 128GB. Both Eluga X1 and X1 Pro are packed with 3000 mAh battery, 2.0, Type-C 1.0 reversible connector, and USB On-The-Go and fast charging feature. As I said, there are only two things those make difference between Eluga X1 and X1 Pro storage and battery, rest of all is same. The company has designed them very thin just the like OnePlus but with more premium look and feel. 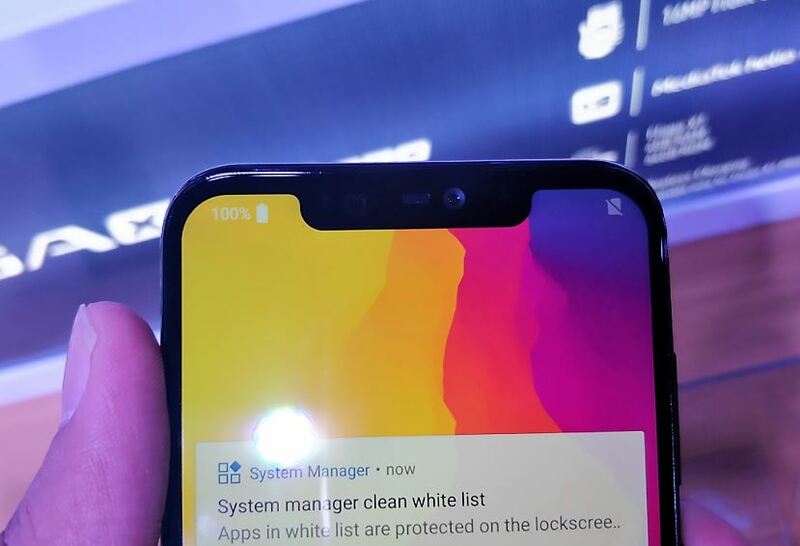 There is a complete glossy finish all around the phone that let them shimmer in the presence of light, however, that has a pitfall too which is, they prone to fingerprints and smudges. Because glossiness, with few bare handed touches, start making them dirty. And it is cearly visible in the below-given picture. Another good part of the phones is they run on the Android 8.1.0 with a stock interface that means without any customization. It also allows the users not to face minor lag or sluggish issues those are common with the custom UI Android systems. 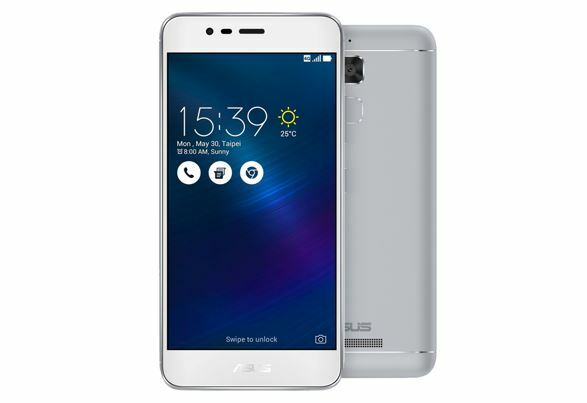 For security, apart from the hardware fingerprint sensor, they also feature hardware and software combination supported by infrared sensors give an accurate performance and provides the ultimate face unlock experience. The smartphones help the users to find their digital avatar making their daily conversations interesting, fun and exciting with Animoji. Eluga X1 and X1 Pro are launched at the priced of INR 22990 and INR 26990 respectively. 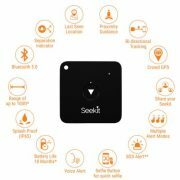 Now, what is the catch, as far as what we have experienced on the basis of our small interaction with the devices, no doubt the first appearance of the phone is enough strong to attract anybody itself. But when you move towards the configuration side you will begin to compare it with other smartphones available in the market within the same range. Though during our short usage, it was really speedy and fluid in terms of software, however, that still couldn’t be claimed until and unless we not get it for proper usage and benchmarking process. 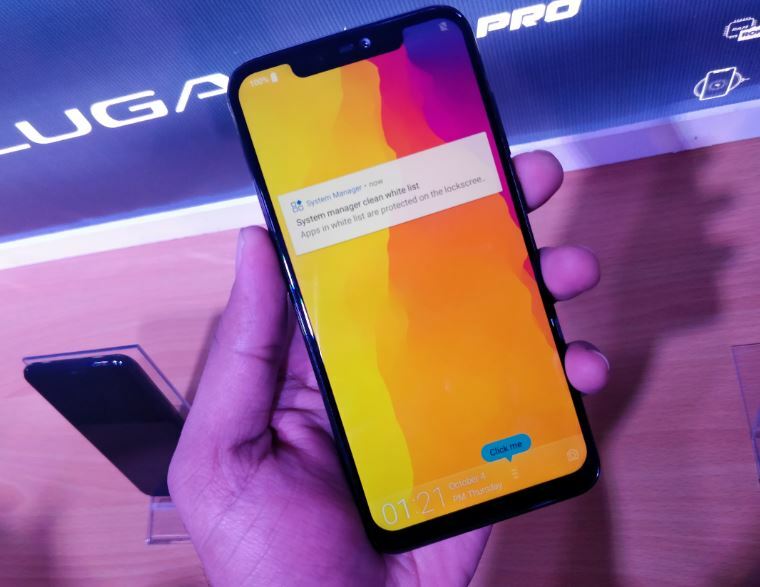 Coming to the point, other phones available in the market those need to face by Eluga X1 and X1 pro, the first name would come in the mind is Xiaomi Pocophone that cost you around ₹ 23,999 (128GB + 6GB RAM), ₹ 20,999 (64GB + 6GB RAM) and ₹29,999 (256 GB + 8GB RAM). 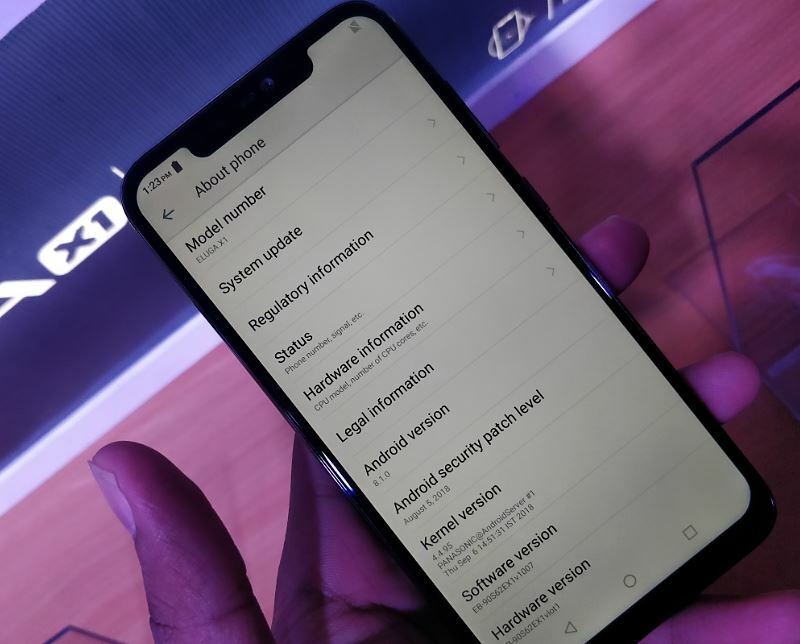 It offers Qualcomm Snapdragon 845 Processor whereas the Eluga X1 series come with Meditek Helio P60 which is one of the best processors in its category especially because of its AI capabilities but somewhere is not up to the mark to Snap 845 and equivalent to Snapdragon 660. However, the processor would be not an issue because in real life both work perfectly in terms of gaming and other performance. The thing which really does matter is the price and other configuration such as RAM and battery where the Pocophone quietly can sweep the ground. Though this Xiamoi’s Pocophone is one of the best in terms of configuration, most of the time appeared out of the stock on the e-commerce portal, in such conditions it would be an optimal pitch for Panasonic to grow itself in the upper midrange segment. 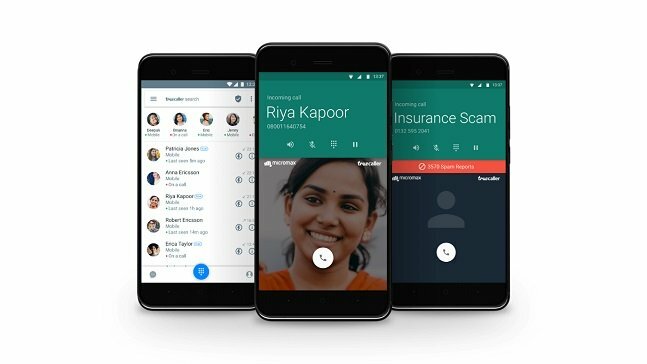 Also, Panasonic is a very old and trustful brand and whatever this time they offered in the shape of these two phones could affect the sales of Xiaomi and Oneplus smartphone fall under ₹30,000 price bracket. Stay tuned… for full review where we would tell you exactly whether you should go for Eluga X1 or not. Xiaomi Pocophone that cost you around ₹ 23,999 (128GB + 6GB RAM), ₹ 20,999 (64GB + 6GB RAM) and ₹29,999 (256 GB + 8GB RAM).